"This is a great work with many important insights into fundamental operating principles to successfully deploy manufacturing management. 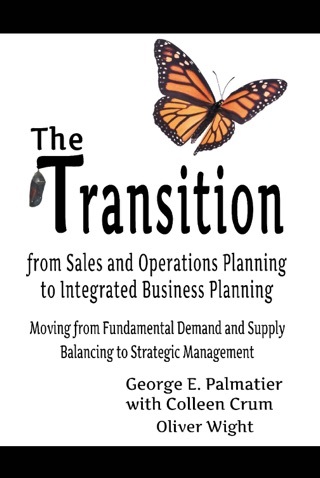 Told as a "story" about a fictional company facing significant dysfunction and challenges, George Palmatier weaves a very engaging and important message-what ensures success is people using the appropriate operating principles and processes with the diligence and discipline. It's an excellent book and one of the best of the year." Operational excellence cannot be achieved by technology alone. 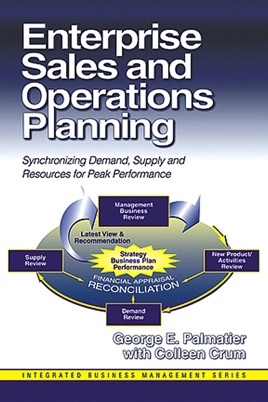 An effective sales and operations planning (S&OP) process is essential to successfully implement any integrated management system, such as enterprise resources planning or supply chain management. 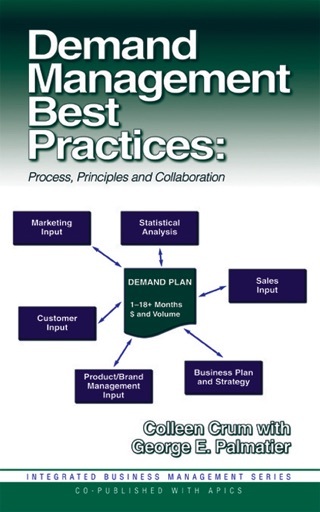 This book illustrates the effective real world implementation of this powerful process. It is written as a case narrative with an instructional style that managers can relate to. Illustrates how sales and operations planning can improve operational performance, including on-time customer deliveries, inventory control, quality and profits. Explains how people and processes, not just technology, ensure success. Demonstrates how to implement the mechanics of S&OP to improve a company’s top line revenue and bottom-line performance by linking strategy to execution. Describes how S&OP can be used successfully to anticipate downturns and upturns in business, so that companies can consistently achieve their financial goals. Shows how companies using this method have improved execution of business strategies, which leads to increased market share and shareholder value. Provides keen insights into ensuring that resources, supply and demand are synchronized to achieve superior profits and competitive advantages.